What are the New and Old Testaments? In Christian Bibles, the books are grouped into the Old, then the New Tesament books. 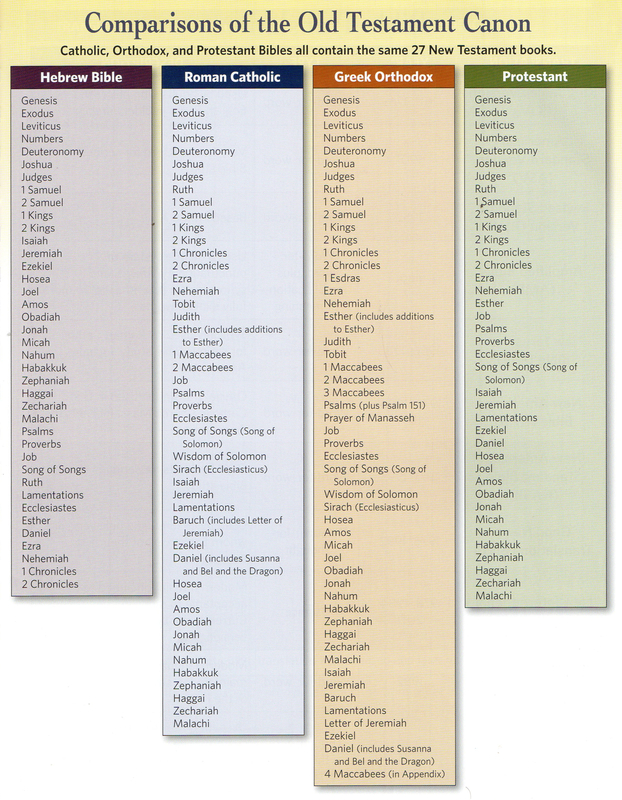 The Tanakh, or Jewish Bible, only has the books from the Christian Old Testament. A Testament represents a covenant, or lasting promise, between 2 entities. In the case of the Bible, each Testament represents the history of God's covenant with mankind through the roles of certain individuals. Since the Old Testament is very similar to the Jewish Bible in many ways, it can be viewed as God's covenants with Noah and his descendants. The primary covenant in the Old Testament was God saying He won't ever destroy the Earth with another flood. This agreement came with a stipulation that mankind needed to follow God's guidance. In the instances of Sodom and Gomorrah, the wickedness and prevalence of blatant sin caused the destruction of those 2 towns in the ancient region of Edom. While Abraham and Moses have important roles, certain New Testament verses state that God welcomes all who adhere to His ways to a symbolic adoption into the family of God. Today, some Jews do recognize Jesus Christ as their prophesied Messiah - hence the term Messianic Jews. In contrast, the New Testament places the spotlight on the role of Jesus Christ as our true example of how we all need to follow God. God opened the wombs of women who were considered to be barren in the Old Testament. This sets the stage of Mary's immaculate conception of Jesus in a much different manner than we normally view the conception of an unborn child. Because of this, Jesus represents God in human form. Jesus was disappointed at mankind's inability to realize what God's ways are. The Beattitudes further explain traits that should be evident in true followers of Christ. We can also take note of Jesus' reactions when tempted in the desert immediately after being baptized by John the baptist. He responds to Satan with scripture. The Gospels of Matthew, Mark, Luke & John state the teachings of Jesus Christ as he spoke them himself. Jesus instructed his disciples on various aspects of how we should live and treat others. While the early Church members shared their belongings, do not confuse this with Communism which overlooks the role of God as the symbolic king that takes care of his people. The Old Testament isn't irrelevant. It contains mankind's history as well as the shortcomings and good points of man's relationship with our heavenly father. Sadly, many have violated the covenant or dismissed how important it is to nurture that relationship. Hebrews 11 lists several examples from the Old Testament of righteous people who did recognize the value of God's intervention to help us through life when difficulties arise. Just after the passage of the Beattitudes (the beginning speech of Jesus' Sermon on the Mount), Jesus states that He does not replace the Mosiac Law (law of Moses) which began with the Ten Commandments. Matthew 5:17 states: "Do not think that I have come to abolish the Law or the Prophets; I have not come to abolish them but to fulfill them.". Some of the scripture Jesus quotes when He was tempted in the desert are from the Old Testament. 10. He was in the world, and though the world was made through him, the world did not recognize him.